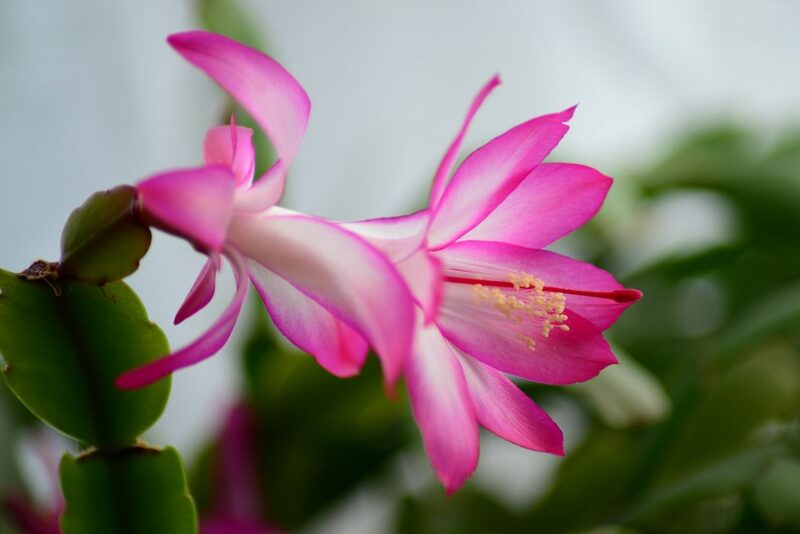 FEATURE — The holiday season has arrived, and that means you will likely be on the giving or receiving end of a poinsettia, Christmas cactus, cyclamen, amaryllis or other holiday plant. Extend the beauty and longevity of these holiday beauties with proper care. Proper care starts the minute you leave the florist or garden center. Always protect your gift plants from the harsh outdoors. Professional florists and garden center staff will provide a care tag and wrap your plants in a plastic or paper sleeve. Remove the wrap as soon as you arrive home. This is especially important when caring for poinsettias. 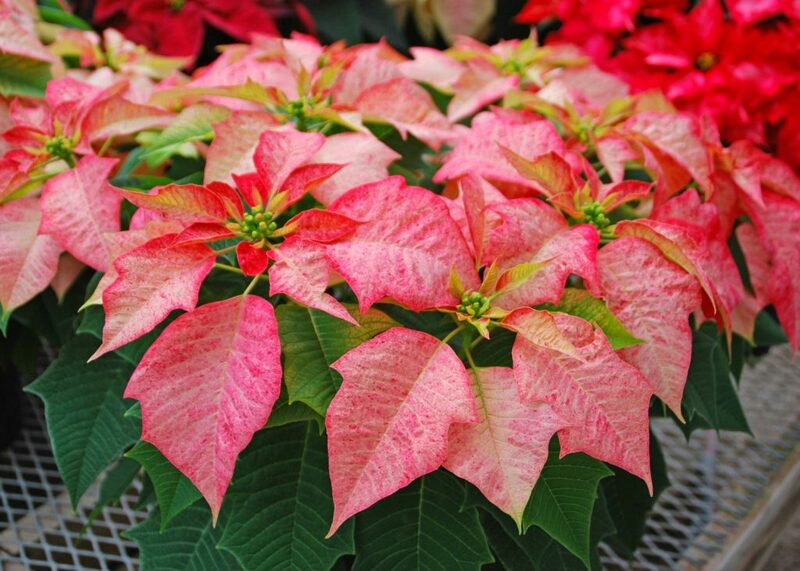 The upturned leaves emit ethylene, a ripening hormone, that can shorten the longevity of your poinsettia’s colorful display. Rewrap your holiday plant anytime you move it outdoors, and never leave it sitting in a cold car while running errands. A chilled plant looks fine until it thaws. By the next day, the plant turns grayish-green, wilts and may die. Not such a nice gift, after all. Once your plant arrives home, place it in a cool, brightly-lit location. The cool temperatures and indirect light help the blooms last longer. Avoid drafts of hot and cold air. These can dry or chill the plant, resulting in leaf and blossom drop. Fold down the foil wrap to allow sunlight to reach all the leaves. Keep the soil moist, like a damp sponge, but not wet. A quick touch of the top inch or two of soil will let you know when it’s time to water. Water thoroughly whenever the top few inches of soil are crumbly and just slightly moist. Pour out any water that collects in the foil, basket, decorative pot or saucer. Or place pebbles in the bottom of the container or saucer to elevate the plant above any sitting water. 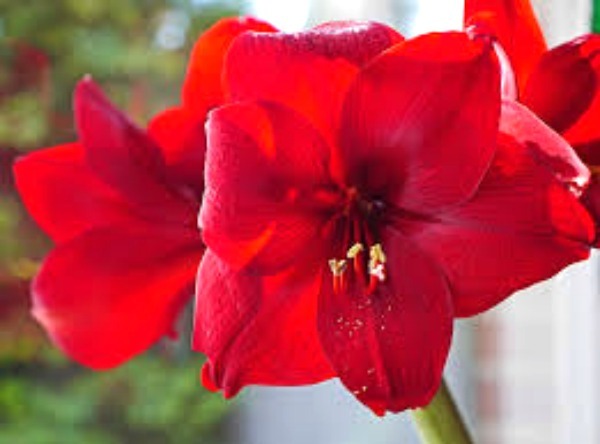 Plant your amaryllis bulb in a container that is slightly larger than the bulb and has drainage holes. Set the bulb in a well-drained potting mix with 1/3 of the pointed end exposed. Water the potting mix thoroughly, and place the container in a cool sunny location. Continue to water thoroughly but only often enough to keep the soil barely moist. Or go without soil. Place several inches of pebbles in the bottom of a glass vase or watertight container. Cover the pebbles with water. Set the bulb on top of the pebbles, adding more stones around the bulb to hold it in place. Leave the top third of the bulb exposed. Add water as needed to maintain the water level just below the bulb. Now relax and wait the month or more needed for your amaryllis bulb to wake up and start growing. Water more often once sprouts appear. Keep your floral display looking its best by removing spent flowers from azaleas, Christmas cactus, cyclamen and kalanchoes. This keeps the plant looking fresh and often encourages more blooms. Remove the true flowers from poinsettias, those yellow knobs in the center of the colorful leaves. This extends the longevity and beauty of the poinsettia plant. Once the holidays are past, keep enjoying these plants through the gray days of winter. Move the plants to a sunny window, fertilize with a dilute solution of complete or flowering plant fertilizer and water as needed. Add some artificial berries and cut flowers in water picks or silk blooms to replace the faded flowers. Use colorful stakes or natural twigs for added beauty and to support floppy leaves and stems. Be sure to add a few holiday plants to this year’s gift list. They’re guaranteed to brighten everyone’s holiday celebrations. Melinda Myers has written more than 20 gardening books, including Small Space Gardening. She hosts The Great Courses “How to Grow Anything” DVD series and the nationally syndicated Melinda’s Garden Moment TV & radio segments. 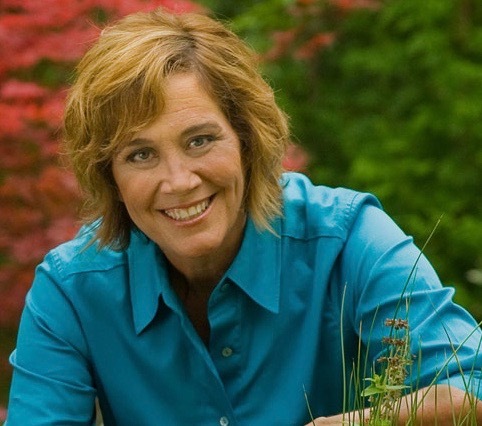 Myers is a columnist and contributing editor for Birds & Blooms magazine. Myers’s web site is www.MelindaMyers.com.